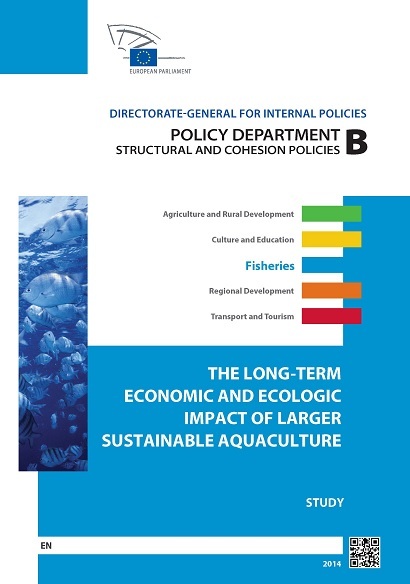 EAS (Alistair Lane), FEAP (Courtney Hough) and University of Stirling (John Bostock) have recently completed a study requested by the European Parliament that provides an assessment of the impact, economic and ecological, of increased growth of the European aquaculture sector by identifying the challenges to growth and how these may be overcome. FAI are looking to appoint a Manager and Trials Assistant for the Fish Health Unit at their research facility in Ardtoe, Scotland. More details here. At the opening session of its Aquaculture Europe 2014 event in Donostia-San Sebastián in Spain on October 14th, the European Aquaculture Society (EAS ) gave its Honorary Life Membership Award to Michael New and its Distinguished Service Award to Yves Harache, for their long-term contributions to the development of aquaculture and the activities of the Society. 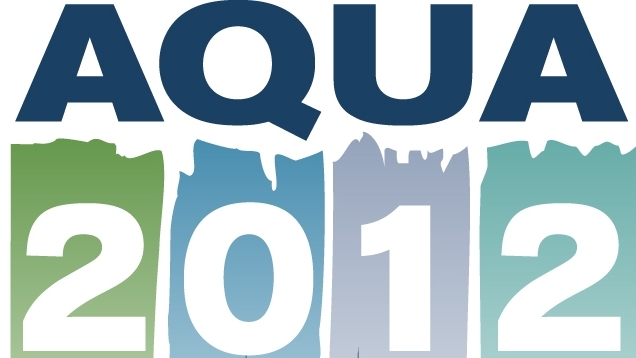 AE2014 was attended by almost 1500 participants from 71 countries, making it the biggest Aquaculture Europe event to date. 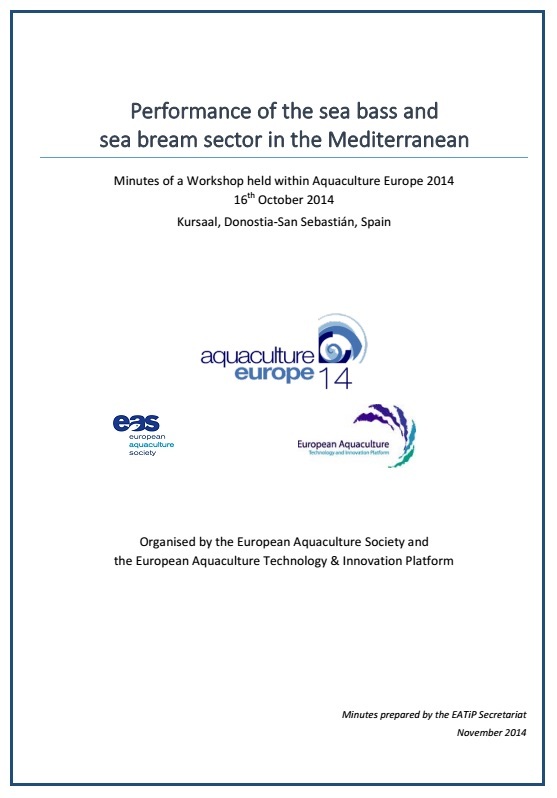 During the AE2014 event in Donostia - San Sebastian, EAS and EATiP co-organised a special one-day event to address the production performance of the sea bass and sea bream sector by providing a forum for discussion of some of the important technical challenges that underlie production performance. The event brought together our scientific and production knowledge to help better explain and understand the issues that may contribute to this position, so as to facilitate cooperation and actions to solve them. The full report of this succesful event is available by clicking on the cover photo. Over the next 5 years, the EU project DIVERSIFY will study a number of new/emerging finfish species, with great potential for the EU aquaculture industry. These new/emerging species (meagre, greater amberjack, wreckfish, halibut, grey mullet and pikeperch) are fast growing and/or large finfishes marketed at a large size and can be processed into a range of products to provide the consumer with both a greater diversity of fish species and new value-added products. See the DIVERSIFY web site for more. EAS is pleased to announce the support of Marine Harvest and Kiliç Deniz as new Premium Sponsors and of Skretting as sponsor of the EAS Student Group. Dr John Joyce, a great friend of EAS and President of the society from 1990-1992, has drawn a series of four excellent cartoons to help promote the society and our activities. At the opening plenary session of the AQUA 2012 event, co-organised in Prague by the European and World Aquaculture Societies, Patrick Sorgeloos, Director of the Laboratory of Aquaculture and the Artemia Reference Center of the University of Ghent in Belgium, was presented with an Honorary Life Membership of EAS. 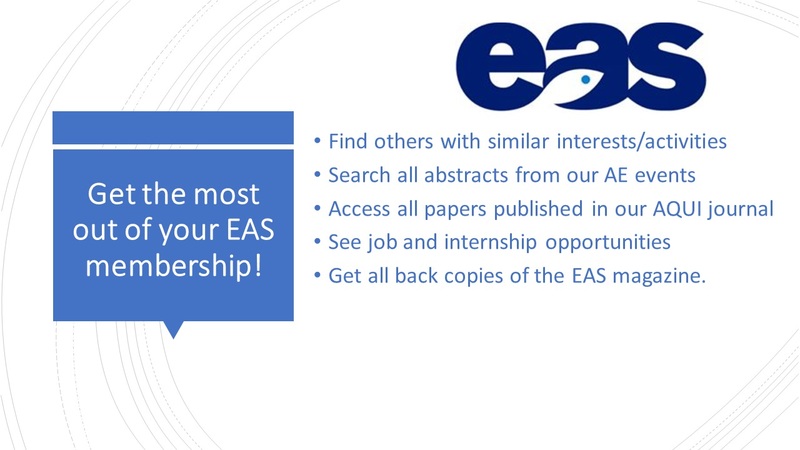 The report is a PDF mini-compilation of articles published in the December issue of the EAS Aquaculture Europe magazine, with summaries of the keynote speakers' presentations, the carp roundtable, the poster awards, the Student Group workshop and the Honorary Life Membership award made to Patrick Sorgeloos. Our peer reviewed journal launches "perspectives"